Until 11 May 2019, Ivorypress will host an exhibition in which six volumes of this artist’s book will be shown alongside the series of seventeen new works created for this project. 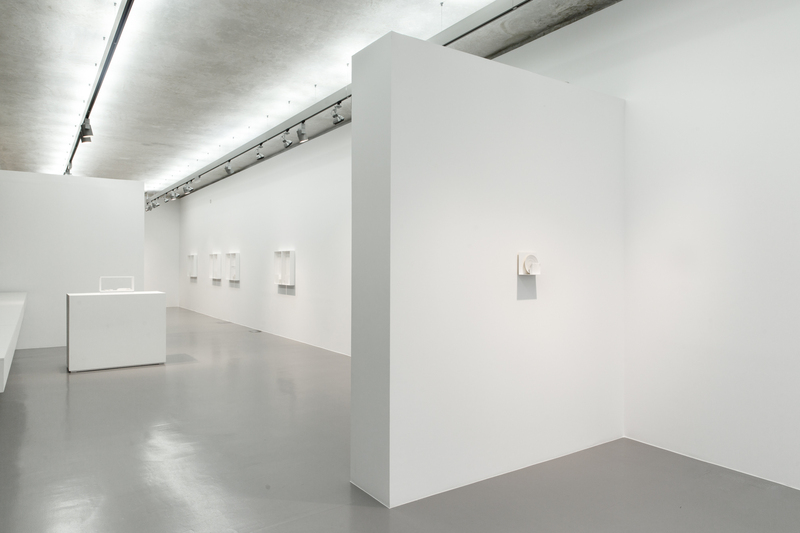 Breath is part of a long line of esteemed artists’ books published by Ivorypress since its foundation in 1996. 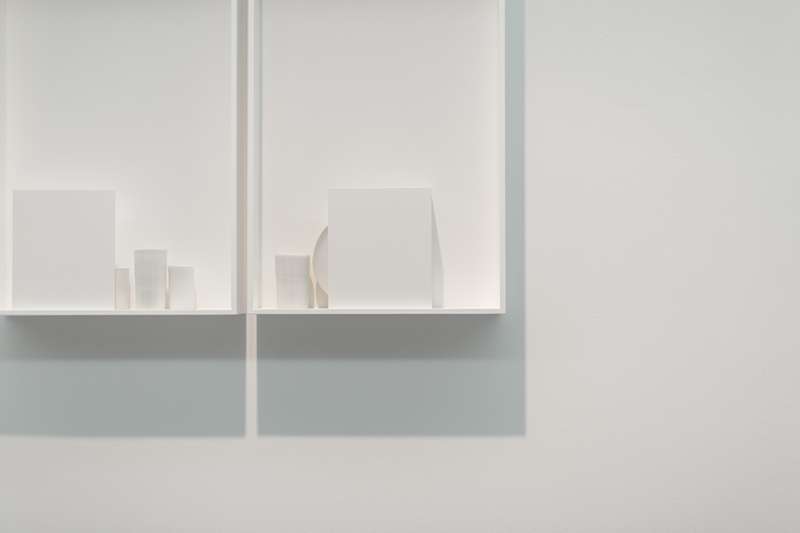 Edmund de Waal is thus added to the roster of artists with whom Elena Ochoa Foster, founder and CEO of Ivorypress, has previously worked, such as Richard Long, Anthony Caro, Anish Kapoor, William Kentridge, Isamu Noguchi, Cai Guo-Qiang, Richard Tuttle, Ai Weiwei, and Olafur Eliasson, among others. These artists’ books are part of institutional collections including the Museo Nacional Centro de Arte Reina Sofía in Madrid, the Victoria and Albert Museum in London, the Museum of Modern Art in New York, Fundação de Serralves in Porto, as well as selected private collections. Edmund de Waal (b. 1964, Nottingham) is an internationally acclaimed artist and writer, best known for his large-scale installations of porcelain vessels, often created in response to collections and archives or the history of a particular place. 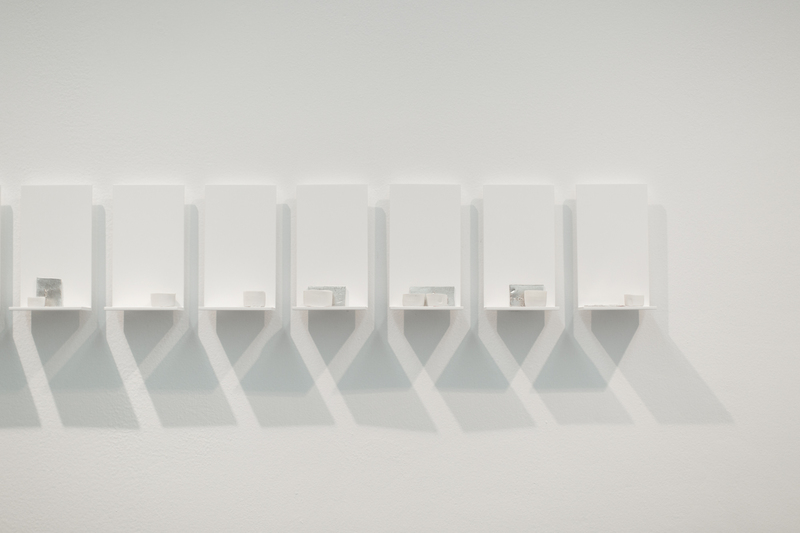 De Waal’s project for Ivorypress, breath, is an homage to the poetry of Paul Celan, which has been a constant inspiration for the artist in exhibitions such as Atemwende at Gagosian, New York; or the collector (for Paul) at the V&A, London, among others. Recent exhibitions include a response to the Viennese émigré architect Rudolph Schindler at the Schindler House, Los Angeles; to the Italian painter Giorgio Morandi at Artipelag, Stockholm; and the collection of the Kunsthistoriches Museum, Vienna, curated on the theme of anxiety. 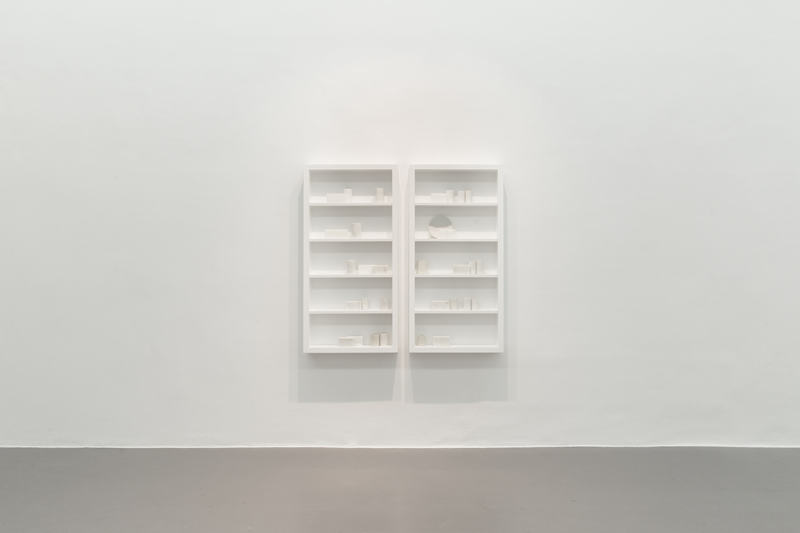 Kneaded Knowledge, co-curated with Ai Weiwei, was shown at the National Gallery, Prague, and Kunsthaus, Graz. 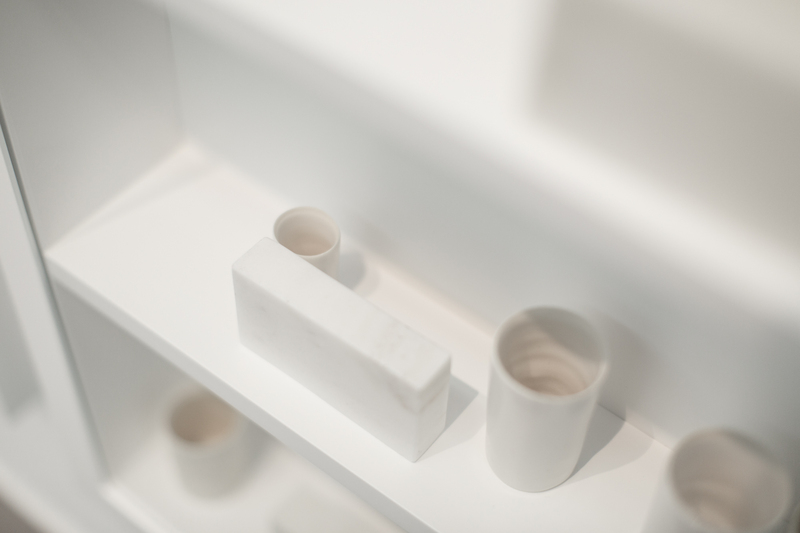 De Waal’s fascination with porcelain and white was the focus of a series of exhibitions including white at the Royal Academy of Arts, London; On White at the Fitzwilliam Museum, Cambridge; andLichtzwang for the Theseus Temple, Vienna. His most recent solo gallery shows include the poems of our climate at Gagosian, San Francisco, and Irrkunst at Galerie Max Hetzler with the Walter Benjamin Archive, Berlin. He is also renowned for his family memoir, The Hare with Amber Eyes (2010), which won the RSL Ondaatje Prize and the Costa Biography. His second book, The White Road, was published in 2015. 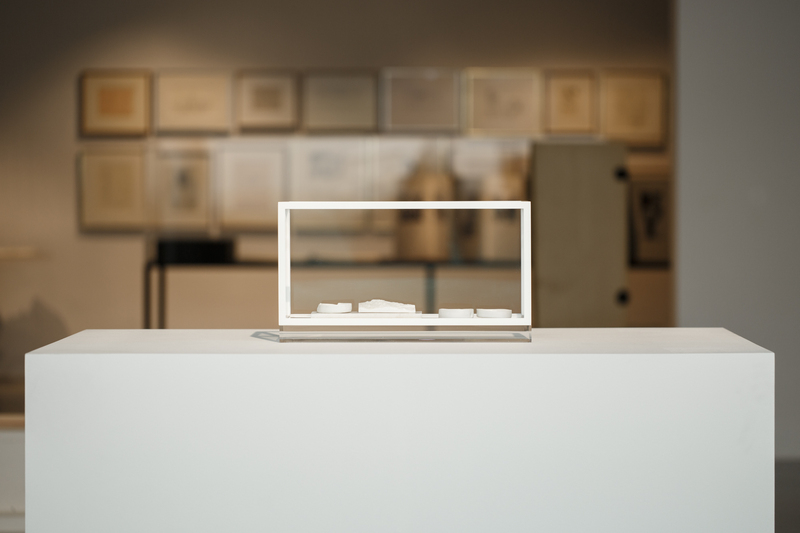 If you are interested in attending Edmund de Waal’s lecture on 20 February 2019 at 7 p.m., please contact us at edwtalk@ivorypress.com. Limited seats reserved for media.